Having difficulty getting pregnant? In our experience, there are a few different causes of infertility that often get overlooked. For example, you may be among the many people with subclinical hypothyroidism, Hashimoto’s Thyroiditis or endometriosis. 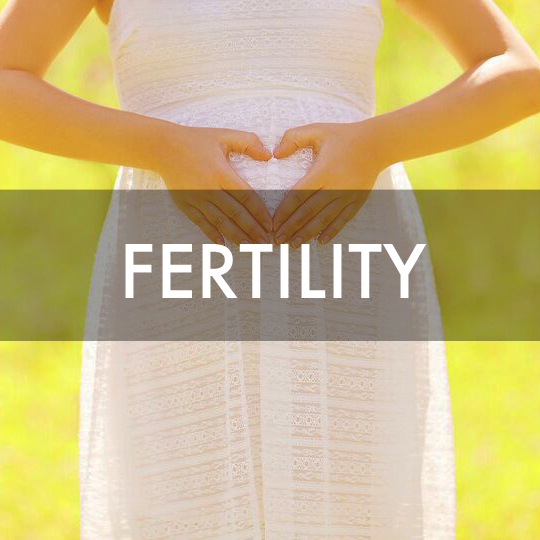 These conditions can all affect fertility but often go undiagnosed. The good news is they can be managed. In working with those who are trying to conceive, we regularly see the same issues crop up again and again. Some of these issues are caught by the mainstream medical community, but more often than not these challenges are going partially or completed overlooked. When addressed, these hidden conditions can be turned around, sometimes quite rapidly (as in the case of people who immediately get pregnant after eliminating a food allergen) and sometimes with slow and committed changes to lifestyle and diet (as in the case of an auto-immune disorder). Either way, there are huge rewards to be gleaned from identifying and addressing these issues. A family - yes, but also improved energy, vitality, and longevity. Inflammation occurs when the body is responding to an irritant, and the immune system attempts to initiate repair of whatever damage the irritant has caused. This is a healthy process that allows us to heal from cuts and bruises and infections. Unfortunately there are many people living in a state of chronic inflammation due to environmental and food sensitivities. This can be a result of a condition called Leaky Gut Syndrome. This is where food particles pass through the lining of the gut into the bloodstream where the body attacks them (because this is not where food particles belong!). Leaky gut syndrome results from the lining of the gut being injured – often by gluten, allergic foods, and/or medications. Unfortunately, since the body will always prioritize acute injury and inflammation over fertility and reproduction, chronic inflammation can sabotage a person’s baby-making efforts. In our fertility programs we attend to inflammation through diet, food allergy testing, and supplements that support gut repair. Those who have been previously unable to get pregnant often have success within one month of eliminating gluten or food allergens. The thyroid is a gland in the neck that regulates hundreds of actions within the body. Hypothyroidism is a contributing factor to infertility. In one study, 14% of women who had been unable to conceive after a year were found to have subclinical hypothyroidism. 44% of the women were able to conceive after receiving thyroid medication. Unfortunately, subclinical hypothyroidism often gets missed during standard medical testing. For one thing, the reference range is quite broad (typically 0.5-5 for TSH) yet many people experience “subclinical hypothyroidism” meaning they have symptoms of thyroid disease (including infertility) even within the reference range. Some fertility experts suggest that TSH levels should optimally be between 1-2 for women trying to conceive. While standard testing for thyroid conditions typically only includes TSH, it is important for women experiencing reduced fertility to also test for T3, T4 and the antibodies known as TPO and anti-thyroglobulin. The most common cause of hypothyroidism is auto-immune disease (see below) which is often provoked by chronic inflammation (see #1 above). In our programs we help assess the health of the thyroid and also make recommendations about diet and nutrition to help support optimal thyroid health. In cases of suspected thyroid conditions, we will refer our clients for further testing and medication. An auto-immune disease is a condition by which the body has difficulty differentiating between irritants and the self, and as a result begins attacking the body. For example, celiac disease causes the body to attack the small intestine, while Hashimoto’s Thyroiditis (the primary cause of hypothyroidism as discussed above) causes the body to attack the thyroid gland. Auto-immune diseases frequently lead to impaired nutritional status and infertility. Since 1 in 100 people are thought to have celiac disease, and 1-2 women in 100 are believed to have Hashimoto’s Thyroiditis, it is advised that those who are having difficulty conceiving get tested for these conditions. Endometriosis is characterized by growth of endometrial tissue outside of the uterine lining. Endometriosis can cause blocked fallopian tubes, blocked ovaries, and excessive bleeding. Endometriosis is thought to have an auto-immune component, since the prevalence of endometriosis in women with Hashimoto’s Thyroiditis is higher than in the general population. This makes sense since the immune system would normally take care of eliminating tissues that are growing in the wrong place. An impaired immune system would therefore have difficulty performing this action, or may have greater difficulty identifying what belongs and what doesn't. Pelvic ultrasound and/or laparoscopy should be performed in cases where endometriosis is suspected. Surgery can remove the endometrial growth but unless the underlying hormonal imbalance and immunological health are addressed there is a good chance of reoccurrence. Thus, people with this condition should work closely with their holistic team to ensure proper immune function, liver function (to detox excess estrogen that causes the growth), and hormonal balance. Progesterone is produced in the ovaries by something called the corpus luteum following ovulation. If a corpus luteum is unhealthy and produces insufficient progesterone during the post-ovulatory phase of the cycle, then early periods or spotting pre-menstrually can occur. This can lead to insufficient time for implantation of an embryo, thus resulting in very early miscarriages – so early in fact, that a person may not ever know they conceived. In the body, progesterone gets converted to the stress hormone cortisol. Thus, if someone is under a lot of stress then more progesterone will get routed into making cortisol and will thus reduce progesterone levels. This is one reason why relaxation and stress-management techniques are essential to optimal fertility. If you have low progesterone it is important to reduce stress and potentially even get bio-identical progesterone supplementation. Looking for more fertility tips? Join us for a FREE, live webinar. 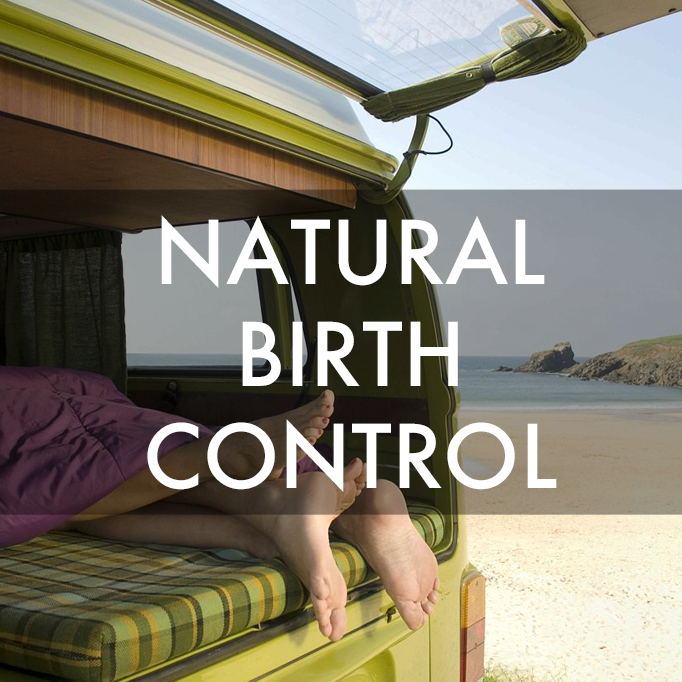 Download "5 Ways To Dramatically Improve Your Odds of Getting Pregnant" below. Abalovich, M. et al. (2007). Subclinical hypothyroidism and thyroid autoimmunity in women with infertility. Gynaecological Endocrinology. 23(5) 279-283. Braly, James, and Ron Hoggan. Dangerous Grains: Why Gluten Cereal Grains May Be Hazardous to Your Health. 2002. Briden, Lara. 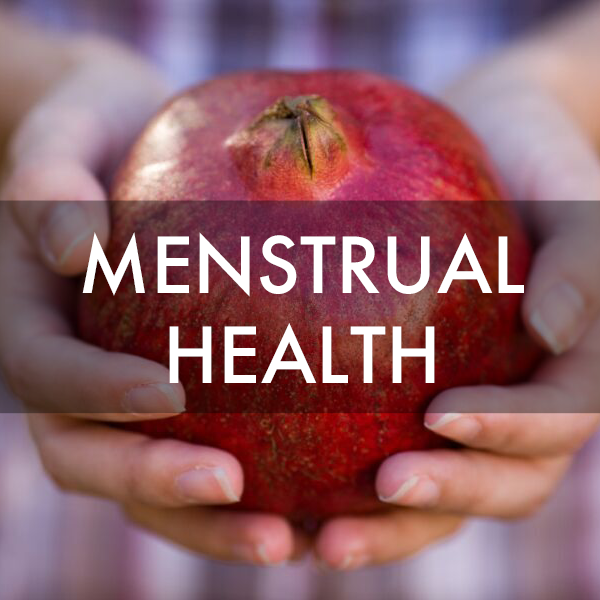 Period Repair Manual: Natural Treatment for Better Hormones and Better Periods. 2015. Gottschall, Elaine Gloria. Breaking the Vicious Cycle: Intestinal Health through Diet. 1994. Perlmutter, David, and Kristin Loberg. Grain Brain: The Surprising Truth about Wheat, Carbs, and Sugar - Your Brain's Silent Killers. 2013.